Supporting their debut album Devils 'n Darlins, Collective Soul frontman Ed Roland brings his latest musical endeavor The Sweet Tea Project to The Star Community Bar with Five Eight and David Franklin! For the past two decades, Atlanta native Ed Roland has been the front man and heart of the platinum-selling rock band Collective Soul. He has written seven #1 radio hits, and has sold more than 10 million albums worldwide. For Roland’s new project, Ed Roland and The Sweet Tea Project, he teamed up with a group of friends and musicians for a new approach to his classic hit-making style. Indeed, Roland suggests that the main difference between The Sweet Tea Project and Collective Soul is in the instrumentation. “At this point in my life, the main focus will always be in writing the best songs I can write or co-write with my band mates,” he said. After kicking off 2013 with “Rooted in Georgia” residencies in Atlanta and Athens, Ed Roland the Sweet Tea Project won ESPN’s contest to reimagine its NBA theme music, an initiative driven by fan voting. The band was featured on the SportsNation section of ESPN.com, and their version of the song aired during ESPN’s exclusive coverage of NBA All-Star weekend. 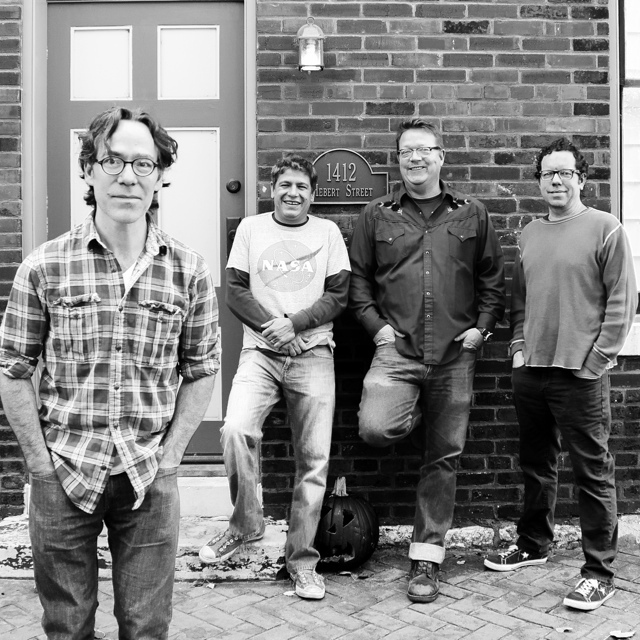 Ed Roland and The Sweet Tea Project’s debut album, Devils ‘n Darlins, was released in late 2013, and the band is bringing its live show to select U.S. cities throughout the year to support the new album. The idea is to break the band the old school way, by building its fan base close to home first, and then by kicking off what Roland suggests “will be a solid two years of touring” to support the debut.